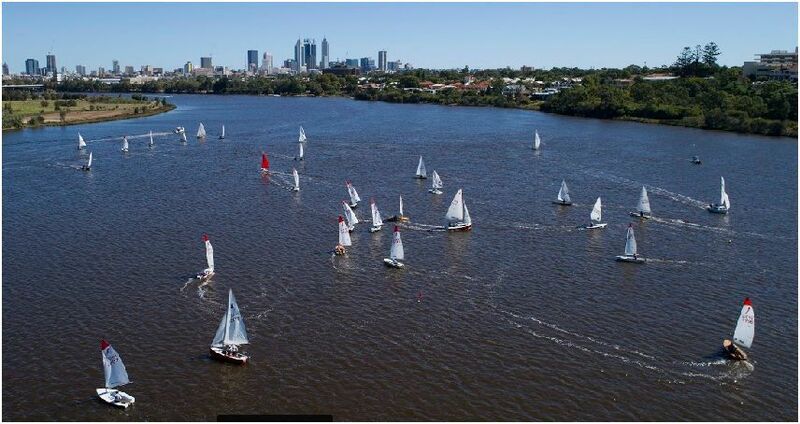 WELCOME to the official website of the Maylands Yacht Club (MYC) located on the Swan River in Perth, Western Australia. This website allows you to keep up to date with the latest club news, fixtures and results during our sailing season. 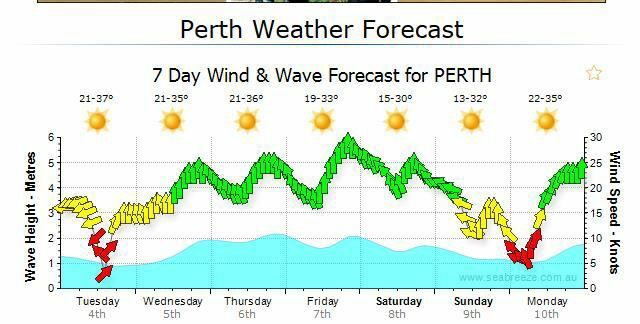 The clubhouse is on the Swan River foreshore, less than 5km from the Perth CBD and about 25km upriver from the port city of Fremantle. We sail a variety of classes, from the single-handed Laser and Sabre, to a number of two-handed dinghies including Mirrors, Pacers and 125s, and the popular trailer-sailer Hartley TS16. Juniors also have the opportunity to try their hand at sailing the ever-popular Mirror, an ideal training dinghy, plus the single-handed Minnow. Sailing in our Summer Series takes place on Sundays from October through to April. Racing commences at 2pm, while Sunday morning is reserved for training. A Winter Series is held from May to September on the first Sunday of each month, with the first of two short races starting at 1pm. In addition, a number of social events are held throughout the year. Conditions are typically flat water and varying breezes, with stronger winds during the summer months. Gusts and wind shifts are a good test of helmsmanship, and skill and tactics often win out over straight-line speed. Follow us on Facebook for latest news and photos. Saturday, 11 May. Doors open 6:30pm for 7:00pm start. Come and celebrate another successful season at Maylands Yacht Club. Join members, sailing buddies and rivals, the Learn to Sail crew and hard-working committee members for a meal and drink. 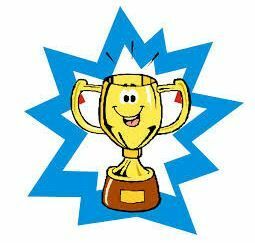 Certificates will be awarded to the Learn to Sail participants and prizes for sailing achievement. Novelty boat building and racing for the kids.